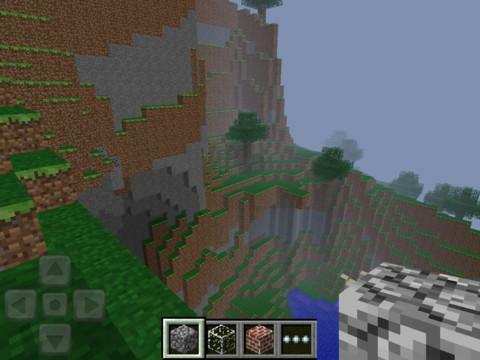 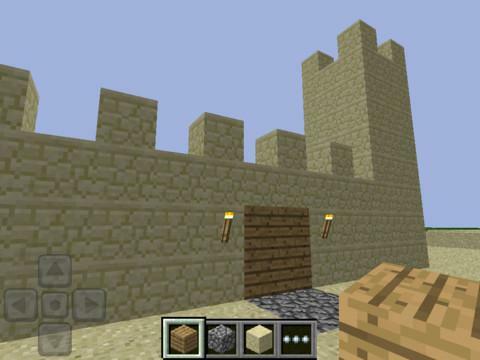 Minecraft - Pocket Edition allows you to build on the go. 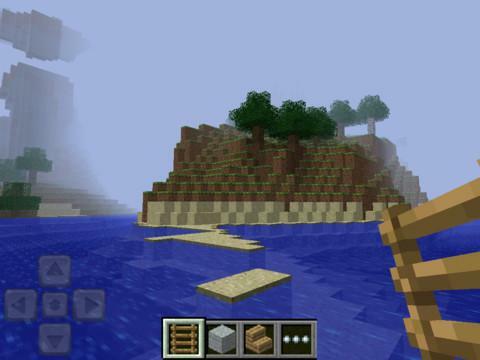 Use blocks to create masterpieces as you travel, hangout with friends, sit at the park, the possibilities are endless. 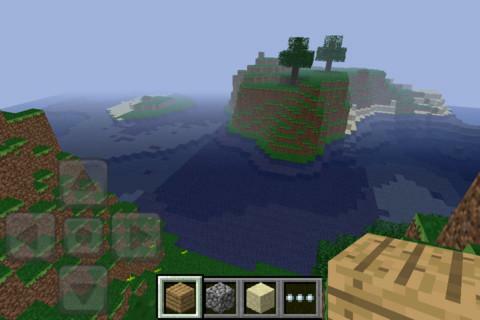 Move beyond the limits of your computer and play Minecraft everywhere you go.